“Spiritual Beings Having Human Experiences” Podcast Episodes include: “Love Letter to a King”, “#1 True Hustler of the Universe- The Single Mother”, “Healing Cosmetologist”, “Dream Interpretations” and much more- Listen, Learn and Enjoy!! 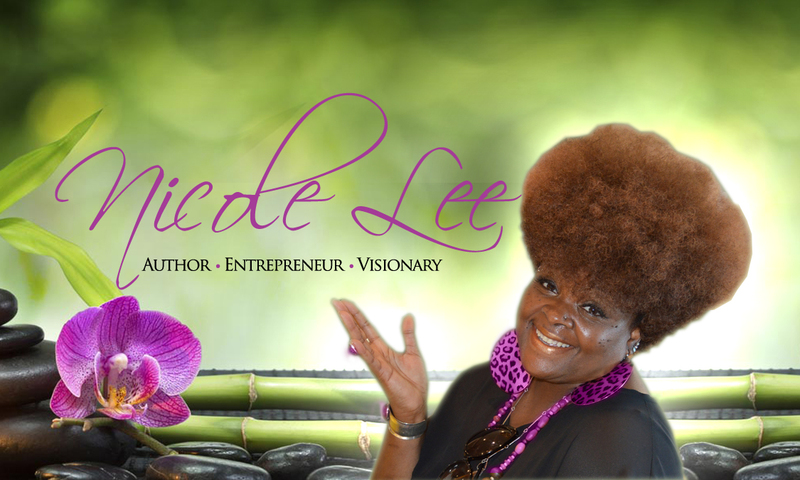 “Nicole Lee’s writings has truly blessed me with some incredible insight- filled with positive vibrations, guidance and insight to awakening your own inner healer. Nicole’s warm and loving personality shines through each word, connecting you in a way that is so familiar. I am so grateful to know Nicole as my friend and mentor.”~ Amanda J.
I Send LOVE and LIGHT to you ALL! Copyright 2014-2019 Nicole Lee. All rights reserved.